Make Bower Design & Construction your first choice for custom remodeling services in Racine and Kenosha. Our passion for remodeling and construction gives us the upper hand, because we love what we do. 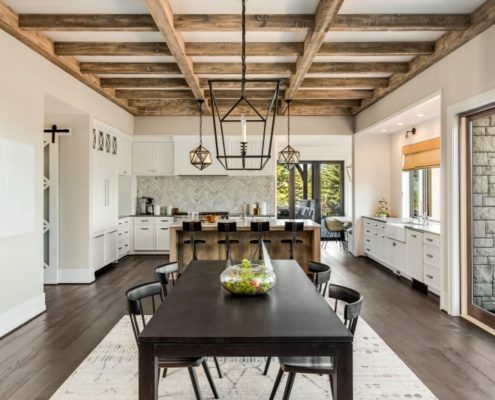 We stay up-to-date on the latest trends in home design and can help you transform any room in your home; including bathrooms, a kitchen, basement, or garage. Did you just move into a new home and want to make it your own? Are you sick of your drab bathroom or outdated kitchen? Maybe you’d like to increase the comfort and value of your home. There are plenty of good reasons for remodel. When you’re ready, we’d love to discuss how we can help make the most of your time and budget. Take the first step to a better home, contact Bower! A kitchen remodel is one of the best decisions you can make. We’ll walk you through all of your options to create a design that meets your exact specifications. 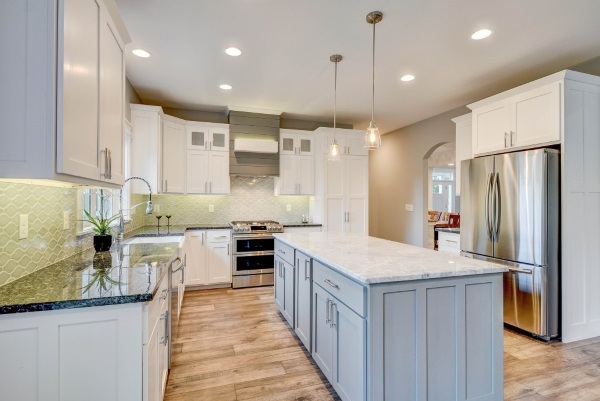 Have you been dreaming of a kitchen island, tiled backsplash, dual oven, and new cabinets? We can make it a reality. Need a bathroom remodel? We can make your current, uncomfortable bathroom into the oasis you deserve. The difference an organized, functional, and stylish bathroom can make on your everyday routines and home value is amazing. 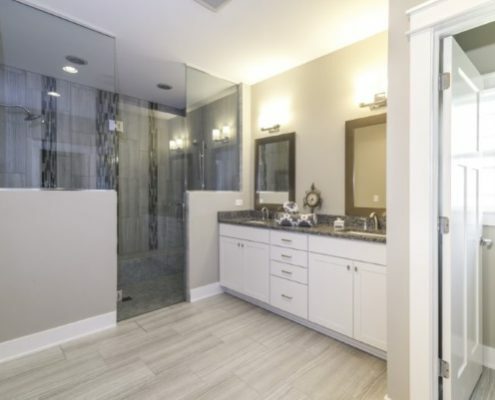 Let’s discuss bathroom remodeling ideas! A basement is surprisingly versatile. 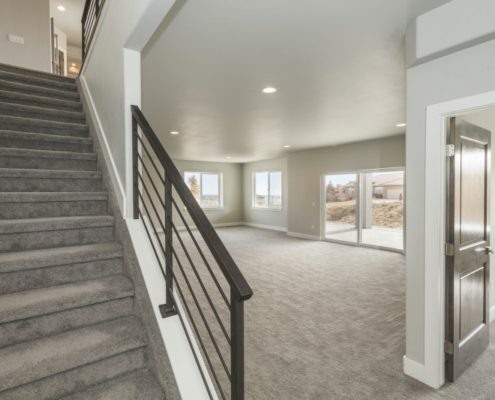 We can help you finish your basement and/or transform it into bedrooms, an extra bathroom, a game or rec room, entertainment room, bar and pool room, or anything else you can dream up. If you already have ideas, give us a call. We offer the perfect upgrade for existing bars. 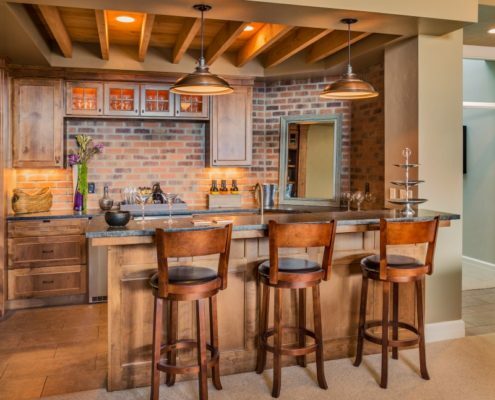 Turn your home bar into an area you can truly enjoy with a bar remodel. Don’t have a home bar but would love one? We offer custom designs for brand new bar installations. Is your garage or attic being under-utilized? Make the most of your space with a remodel. Our remodeling contractors can help you turn your garage or attic into a bedroom, office / workspace, rec room, or something else entirely. Does your home desperately need updates? We can help you transform every room into exactly what you want. You don’t have to build new to create the home of your dreams. Let’s discuss your custom home remodel and how we can help. We’ve helped countless homeowners across SE Wisconsin; offering home remodeling services with complete satisfaction. 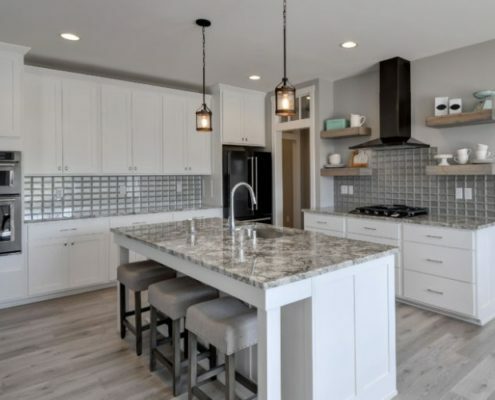 Get a remodeling estimate for your home in Lake Geneva, Twin Lakes, Pleasant Prairie, Kenosha, Racine, Caledonia, Sturtevant, Mt Pleasant, Union Grove, Waterford, Burlington, or the surrounding areas. We’re excited to help you transform your home. Contact our Home Remodeling Company for a free estimate!